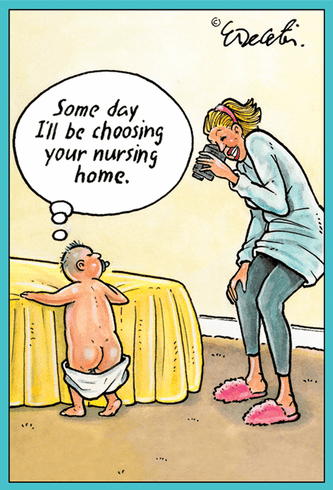 Outside: Some day I'll be choosing your nursing home. Inside: Just remember. . .that day is coming sooner than you think! Happy Birthday!